For more than 25 years, both racers and car builders have relied upon QuickCar Racing Products for innovative, high-performance products. From the street to the track, QuickCar has built its reputation on quality, cutting-edge solutions designed to simplify installation, maximize reliability, and provide the winning advantage. 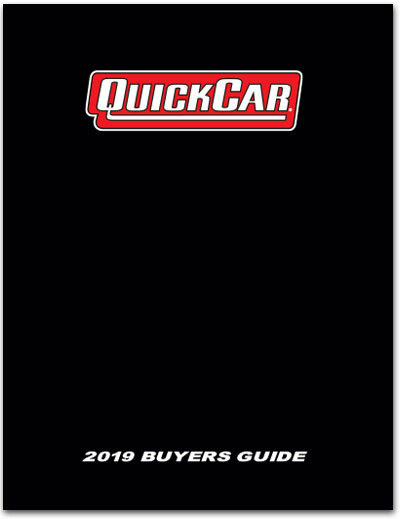 To request a FREE QuickCar Catalog use our Contact Page. Don't forget to include your mailing address! Our catalog is 88 pages and can be viewed using the links below.